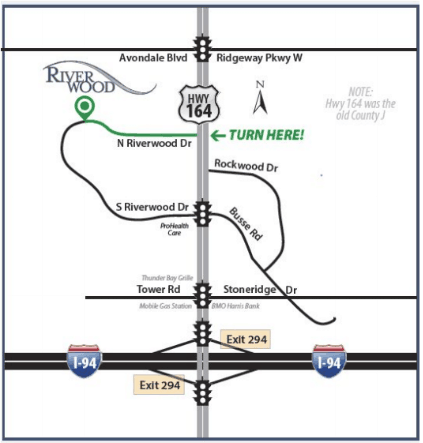 At Riverwood, our elder law attorneys have extensive experience helping our clients with issues related to aging and disability. Through a variety of sophisticated planning techniques, we can help qualify clients for Title 19 or Medicaid without needing to fully deplete their assets. We can also guide them through the application process.